Parents should probably take note of this recall and then spread the word! Pfizer Consumer Healthcare recently announced the voluntary recall of its Children’s Advil Suspension Bubble Gum flavored anti-inflammatory medicine (4 fl. oz.). The reason for the health scare is due to the fact that the instructions are indicated with milliliter (mL) recommended doses, but the accompanying measuring cup is only labeled with teaspoons. Bottles of this medicine affected were distributed between May and June. Customer having questions can call the Pfizer Consumer Healthcare Information Line at 800-882-3845. One teaspoon contains exactly five times as much volume as 1 mL. Pfizer claims they have notified the Food and Drug Administration (FDA), which has so far not taken any action in the matter. Pfizer claims there’s nothing wrong the medicine formula itself, just the misunderstanding with the instructions. The main hypothetical concern is that a parent may not see the mistake on the instructions and simply measure out a teaspoon worth of the medicine, which could exceed the safety limit amount and possibly cause an ibuprofen overdose. Overdose symptoms include: nausea, vomiting, drowsiness, and blurred vision. Anyone experiencing a reaction associated with the medicine is asked to report the incident with the FDA’s MedWatch Adverse Event Reporting program online at http://www.fda.gov/medwatch/report.htm or by phone at 800-332-1088. Thankfully, Pfizer has notified distributors, wholesalers, and retailers to make arrangements to return the recalled product. Wholesalers, distributors, and retailers have been asked to stop selling the medicine and locate it in a quarantine location as soon as possible. 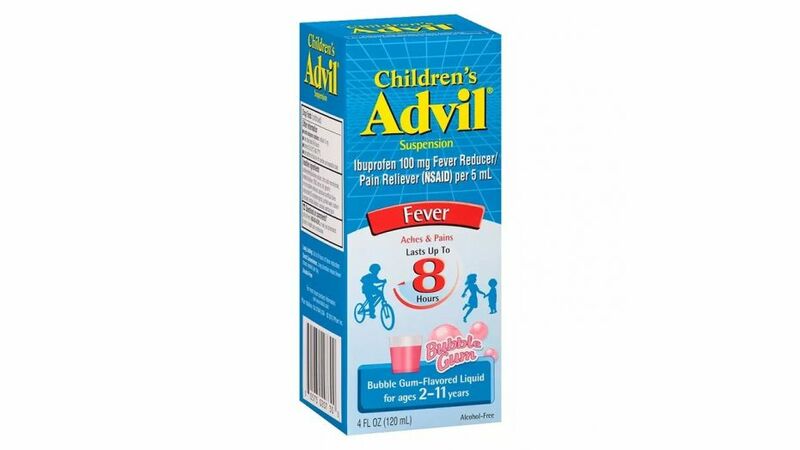 Have your child gotten sick or unwittingly overdosed on children’s Advil? If so, you need an experienced and aggressive Phoenix Product Liability Lawyer at the Law Office of Richard Langerman, who skilled at handling the complexities of bad faith insurance companies and settling for compensation awards that will give victims a fresh start and cover all of their personal injury damagers and losses. To set up a free, no obligations initial consult with a Phoenix product liability lawyer, call us today at (602) 892-4294 or send us an email using the contact form on this page. 1“Children’s Advil Bubble Gum Flavor Recalled Due to Overdose Concerns” published in FoxNews, Aug. 2018. 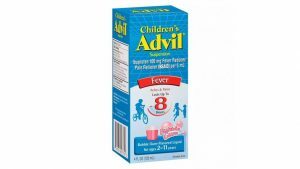 2“Pfizer Recalls Children’s Advil Product After Its Measuring Cup Confused Milliliters with Teaspoons” published in Fortune, Aug. 2018.